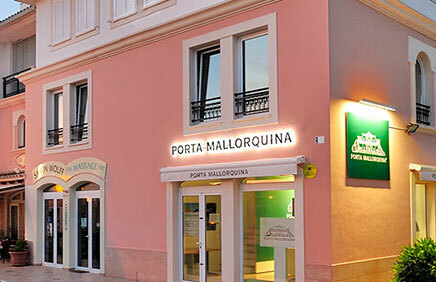 Porta Mallorquina is the leading online brand for exclusive real estate in Mallorca. Our website has up to 100,000 visits per month and, with over 2,000 properties across the island, it offers a premium portfolio. For our sale region North we are now seeking dedicated Property Consultants (m/f). For the island we are currently looking for a rental executive (m/f). 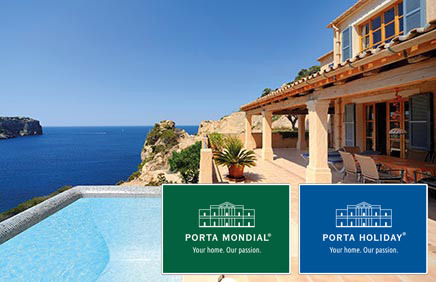 For our sale region Palma we are now seeking dedicated Property procurement agents (m/f). For our sale region Southeast (Santanyi) we are now seeking dedicated Property procurement agents (m/f). If you have any questions, don’t hesitate to contact us by phone or email! 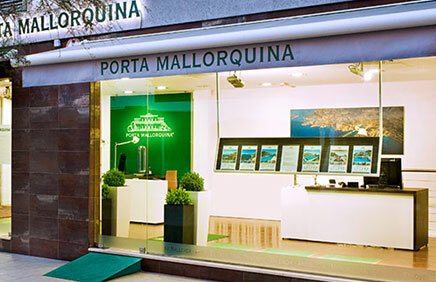 you are reading: Mallorca real estate consultants for different regions in Mallorca » Porta Mallorquina · Porta Mallorquina Real Estate Rating 4,8/5 by 200 testimonials.